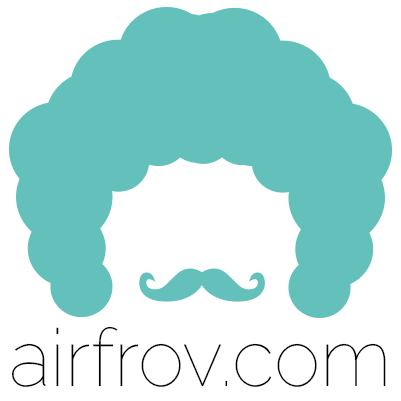 Airfrov aims at creating a trust grounded community for both travellers and requester. Users should treat each other with respect in every interactions. Insulting others is not allowed. We do everything we can to deliver a smooth transaction to every users. 1. No dealing of requests outside of our platform or exchange of personal contact (E.g sharing of contact number to do a transfer through Paylah!, bank transfer or cash on delivery.) This is to ensure the safety of all our users. Should there be any issues regarding the request, all communication outside of our platform will not be considered by our team. If the above-mentioned actions were repeated 2 times, we will proceed to ban/suspend the users account until further actions to be taken.